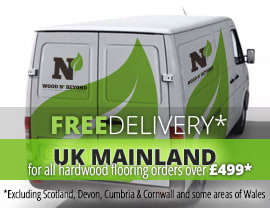 Made up of a nice wide plank, these 220mm wide engineered wood flooring boards are ideal for any room in your home. Wide boards are gaining real popularity right now for people who are looking for a clean, designer look in their homes. 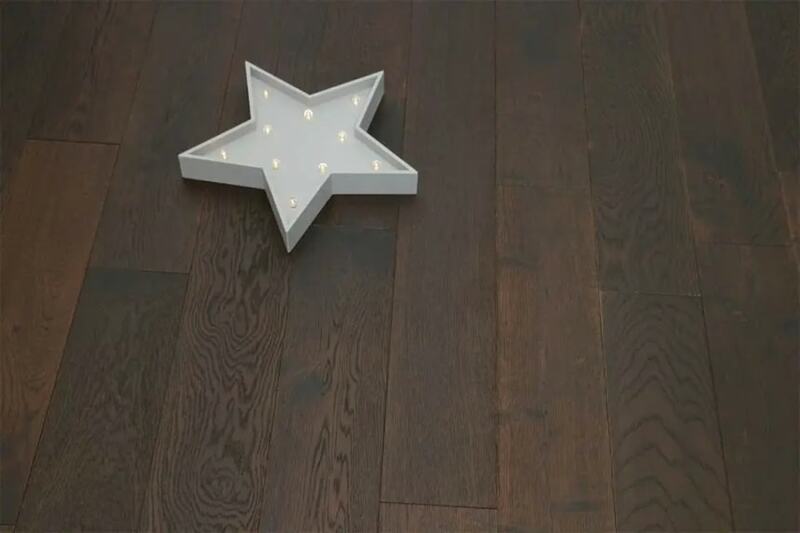 These 220mm wide engineered wood flooring boards work equally well in small rooms as they do in big ones. Once thought of as the solution for big rooms only, there are plenty of people creating interesting and appealing interiors in even small spaces using these 220mm wide engineered wood flooring boards. 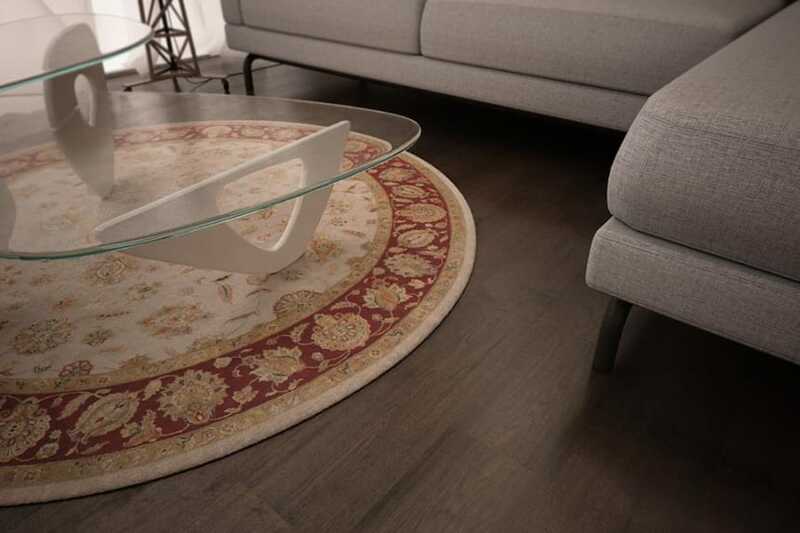 One of the great things about engineered wood flooring is that it’s resistant to fluctuations in temperature and moisture, which means this flooring can even be used in bathrooms, kitchens and even in rooms where you have under floor heating. If you’re looking for something different that’ll stand up to plenty of wear and tear, these 220mm wide engineered wood flooring boards are perfect.